ZTC Bulwark V2 Enhanced mSATA 6G 50mm Solid State Disk with high-speed SATA 6Gbps interface. 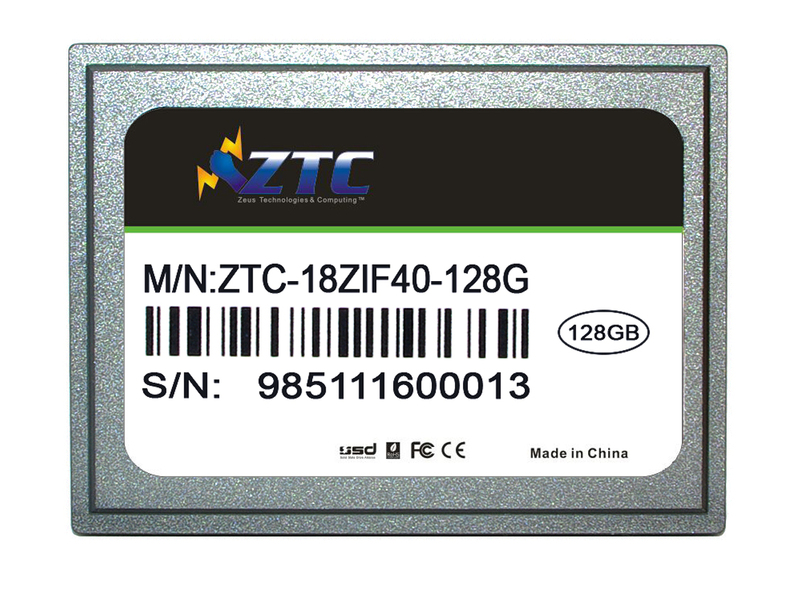 The mSATA SSD range from ZTC is suitable for many notebook computers, ultrabooks, tablets and even desktop computers. Built using high quality MLC Flash chips, with read speed up to 520MB/sec and write speed up to 490MB/sec you can copy large files within seconds. 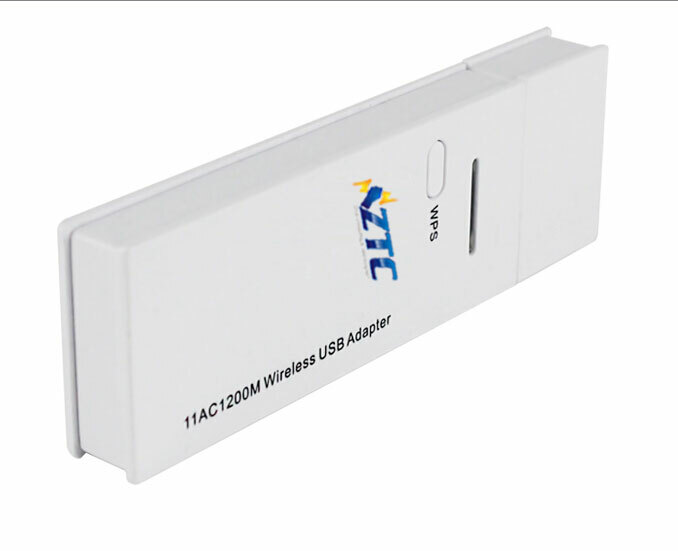 The ZTC Bulwark V2 Enhanced mSATA SSD is the latest in the SSD line-up from ZTC. Known for exceptional performance and quality, the ZTC range of products is designed with performance computing in mind. 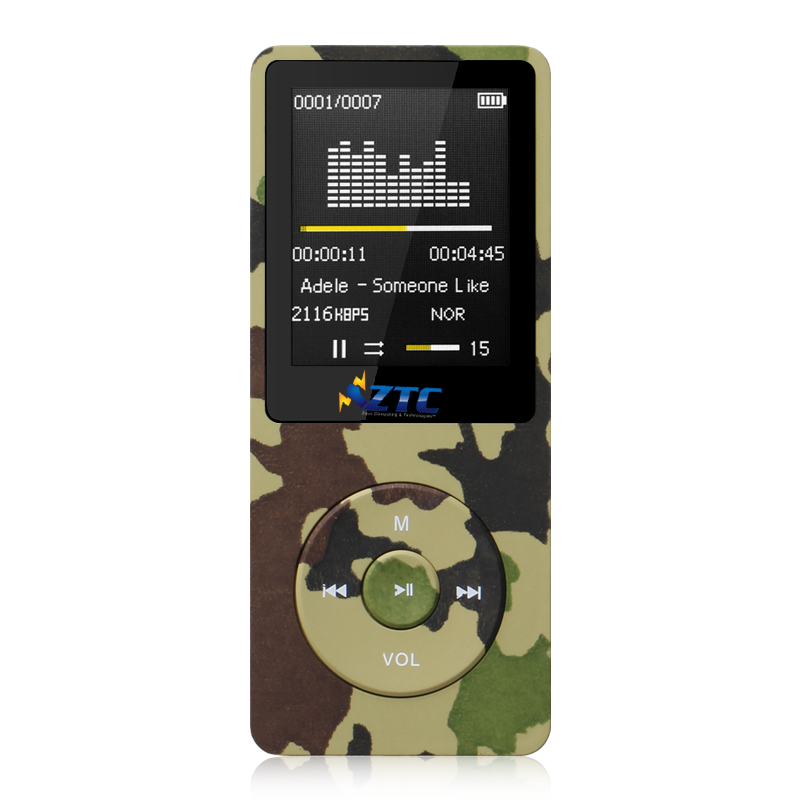 Each ZTC product is quality tested before leaving the factory to ensure complete customer satisfaction, and these products are designed to offer great value for money without compromise. This proprietary 1.8-inch form factor ZTC Cyclone ZIF SSD is suitable for MacBook Air early ZIF-based editions, Fujitsu U1010 and many other slim-line notebooks equipped with ZIF SSD. 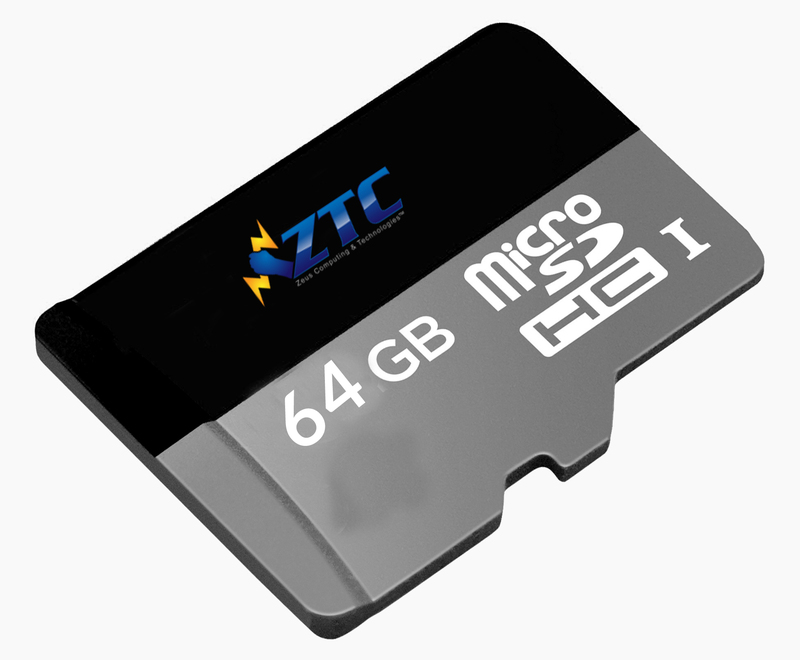 The ZTC Cyclone ZIF SSD is the latest in the SSD line-up from ZTC. Known for exceptional performance and quality, the ZTC range of products is designed with performance computing in mind. 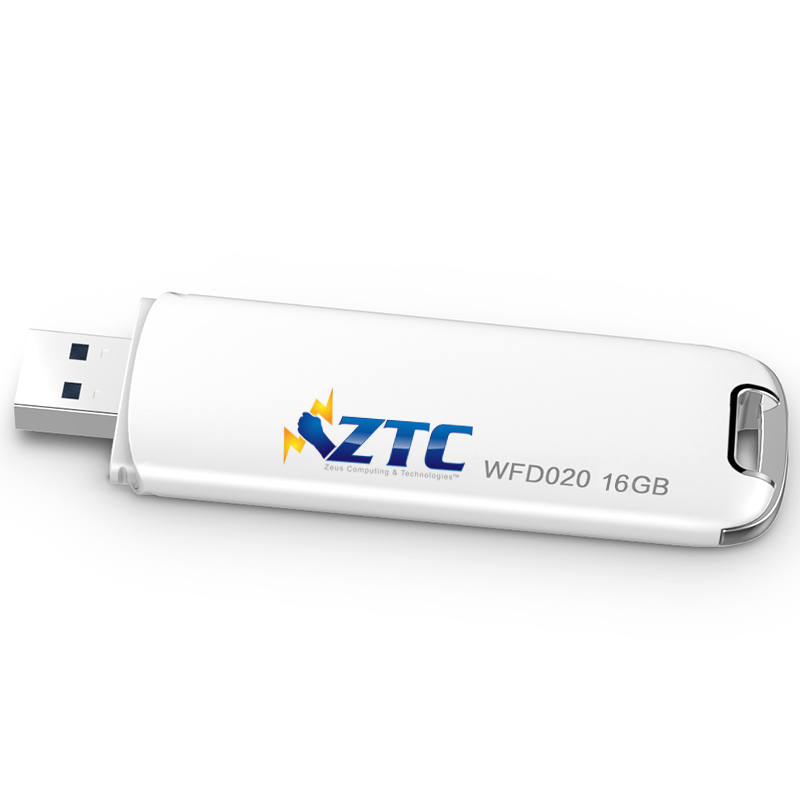 Each ZTC product is quality tested before leaving the factory to ensure complete customer satisfaction, and these products are designed to offer great value for money without sacrificing on quality.